The Diocesan Immigrant Support Network (DISN) was created in 2008 to build a network of support for immigrant parishioners throughout the Diocese. The network provides reliable and timely information, access to immigration legal services and advocates for immigration reform. 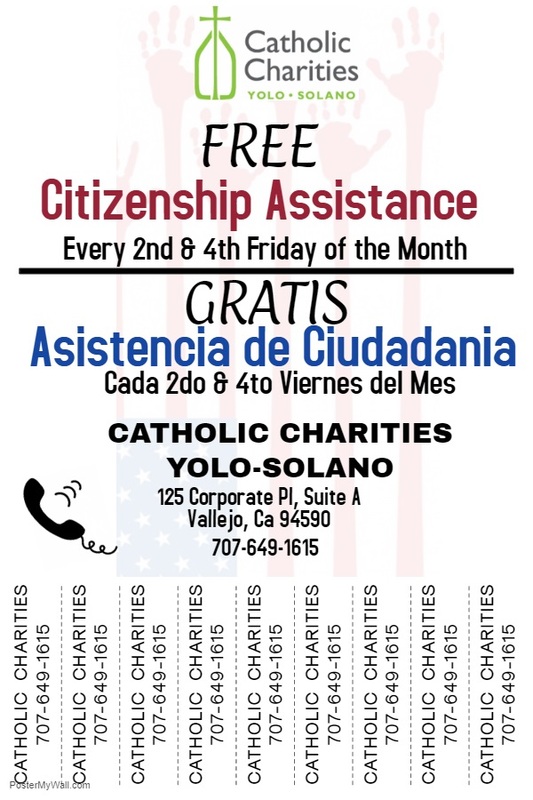 The Office of Catholic Charities & Social Concerns along with our Catholic Charities Member Agencies and partners will continue to provide reliable and timely information and access to immigration services. 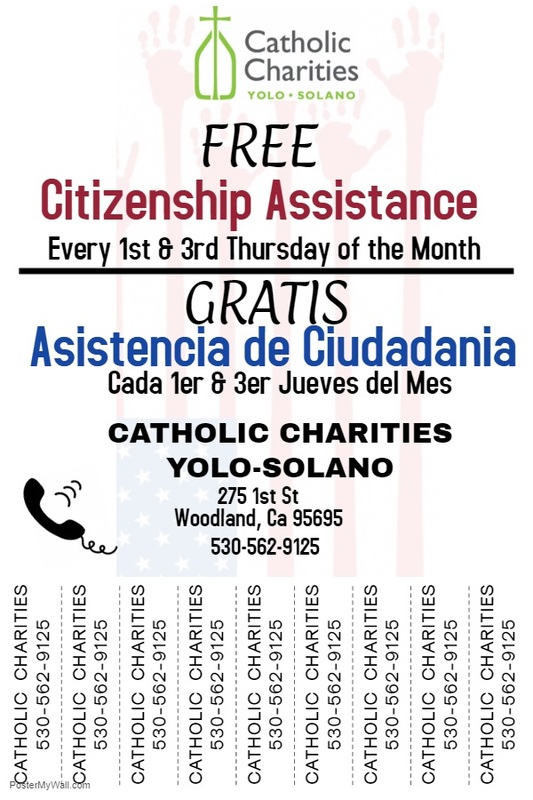 We remind parish staff to coordinate all immigration questions and referrals to one of our three Catholic Charities Member Agencies: Catholic Charities of Solano, Sacramento Food Bank & Family Services and Northern Valley Catholic Social Services. Mariela Hernandez, Immigration DOJ Accredited Rep. 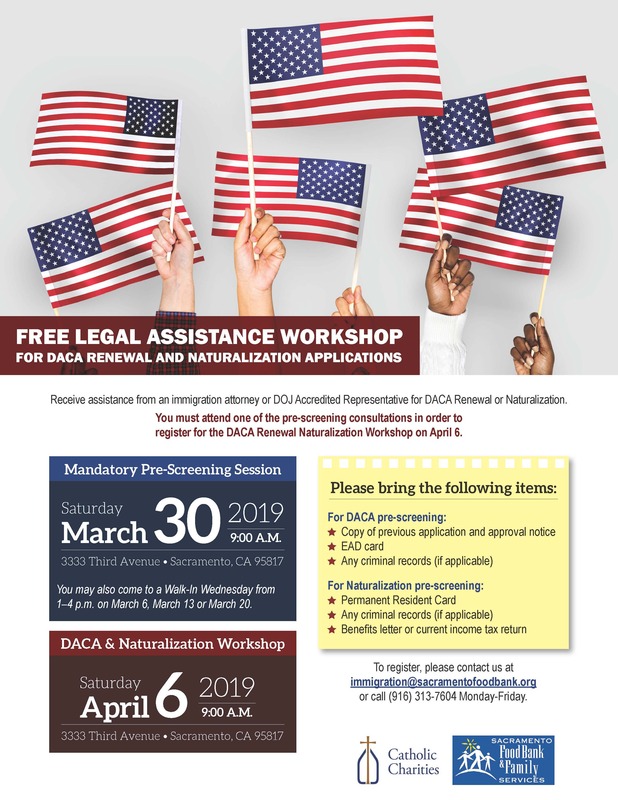 If you would like additional information or resources, contact Carolina Estrada at cestrada@scd.org or 916-733-0253. Join Immigration Advocacy efforts at local, state and federal level. Practical tips for families encountering immigration enforcement including emergency planning. If you would like to host an immigration information workshop at your parish, contact the Office of Catholic Charities & Social Concern. If you are interested in being involved, please contact Carolina Estrada.